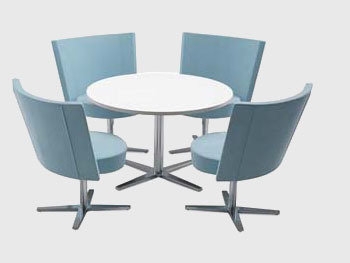 This rotating conference chair is one of the most internationally recognized examples of design of the Swedish office furniture. 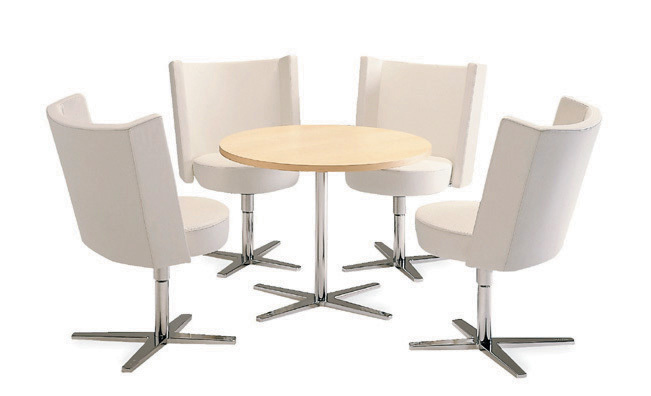 It is meant for creative meetings. 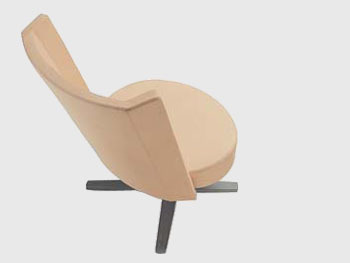 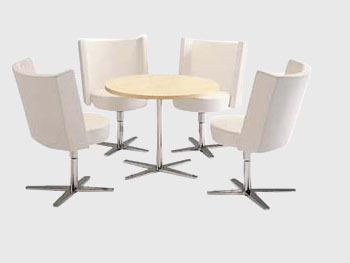 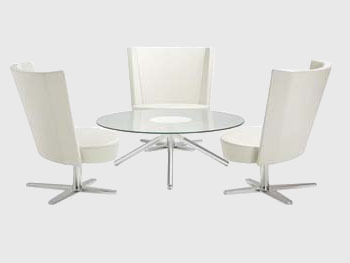 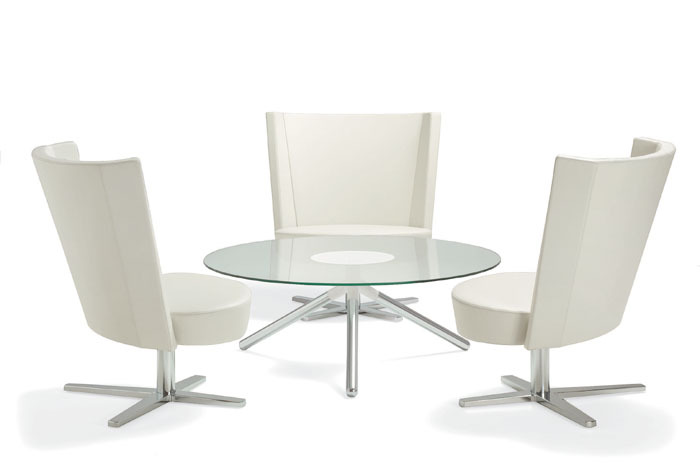 “Centrum” was created in 1997 and immediately it brought new winds into fashion of office furniture. 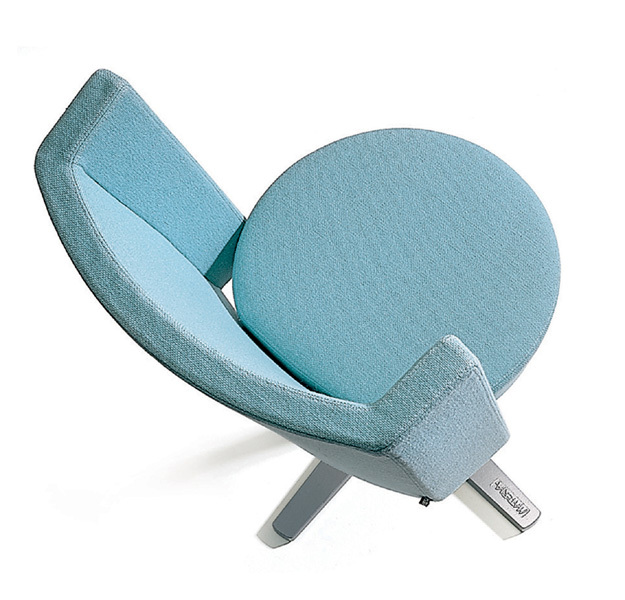 This chair will suit perfectly not only for the meeting rooms, but also for waiting rooms and office foyers. 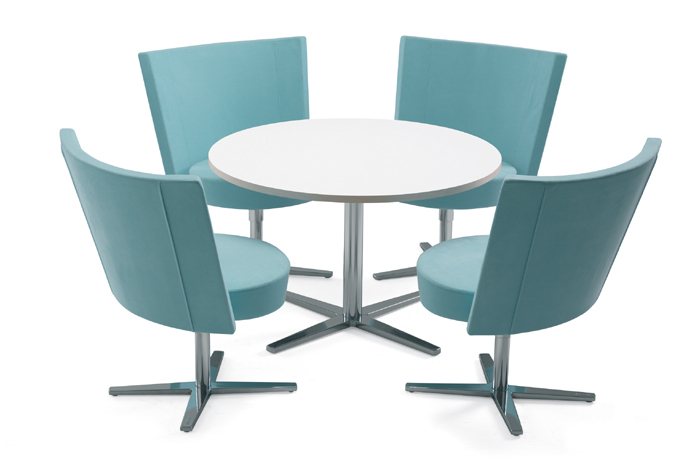 Its mobility and memorable design will provide sense of calmness to the meetings, while the chairs put around the round table from the same system will create the sense of confidentiality. 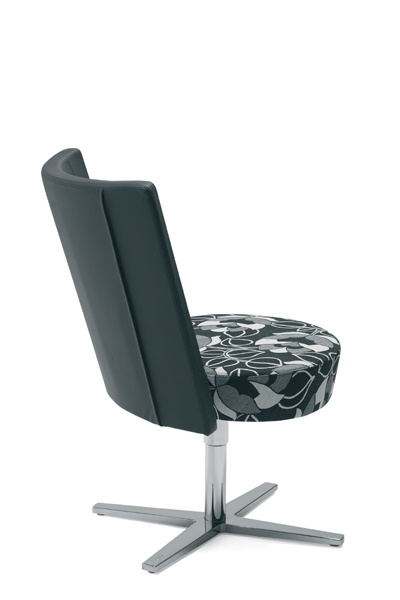 The chair is very compact, does not take much place, and at the same time it is comfortable to sit and suits for people of various shapes. 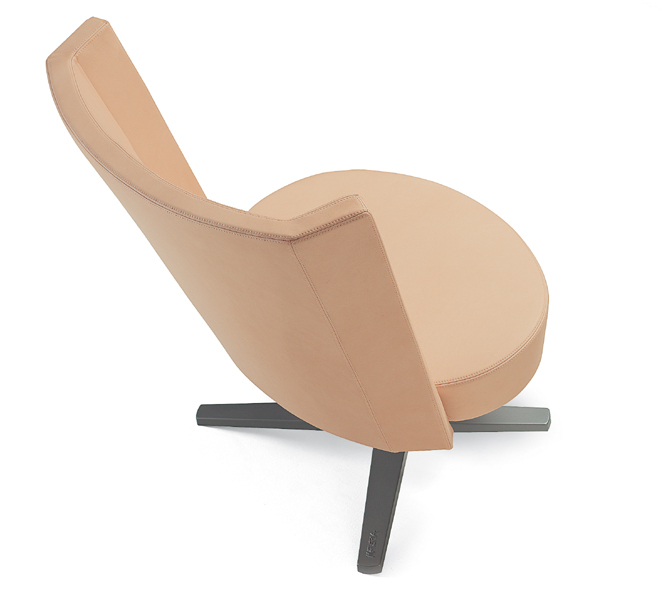 Its form makes it easy to clean. 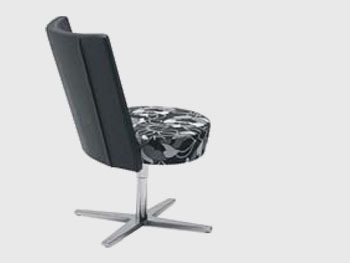 The aluminum chromium-plated legs provide splendor to the chair. 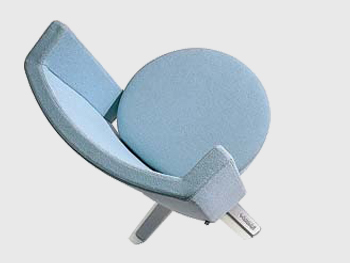 It was to some purpose that in 1998 “Centrum” received an award of the best example of the Swedish design, and its exclusiveness remained even ten years later.